Get ready for another great love story! 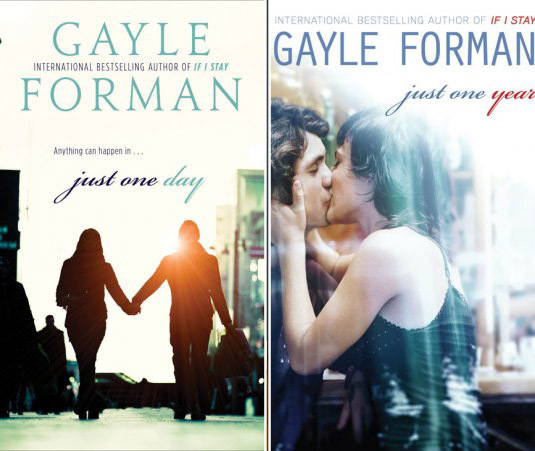 Universal Pictures has optioned two best selling YA novels by If I Stay author, Gayle Forman. Titled Just One Day and Just One Year, the current plan is to combine the two novels into a single feature film. 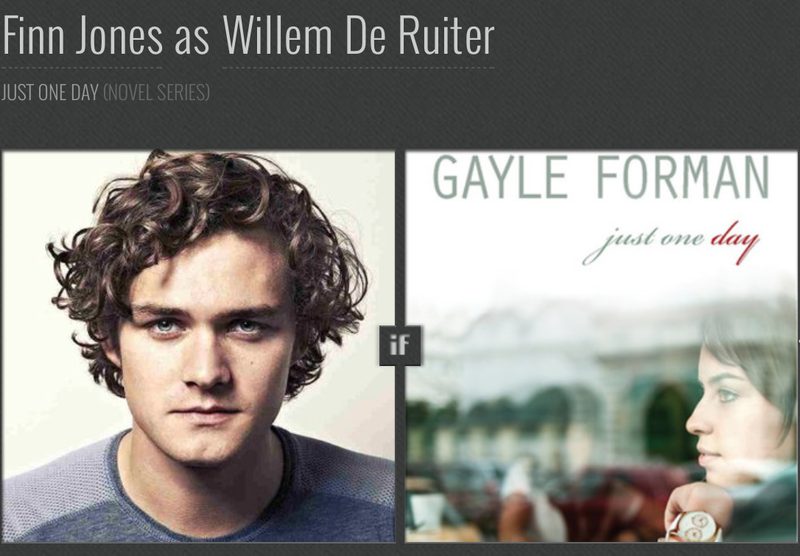 Both books follow the love story of a single couple, Allyson and Willem. The couple meets and shares one incredible day together, only to be separated afterward. They spend the next year looking for each other and find themselves along the journey, which sounds a lot like a YA version of Richard Linklater’s Before Sunrise. Maybe he should be the director! Reblogged this on My Opinions: Movie Reviews and News. Dutch Model Ton Heukels, if only he could act – oh these cheekbones. (wrong colour eyes I know – but who can go past electric blue?